`Did any of the teachers of the brahmans or even their teachers going back through seven generations ever say that'? `Imagine a string of blind men each touching each other. The first one does not see, the middle one does not see and neither does the last. The claim of the brahmans is like this. The first one does not see, the middle one does not see and neither does the last. So it seems that the faith of the brahmans turns out to be groundless.'(M.II,169-70). 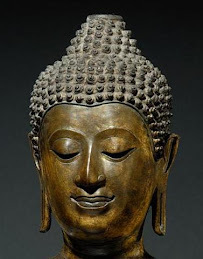 The Buddha dismissed the worship of the sacred fire (aggihotta), the central sacrament of Brahmanism, as `an outlet to failure' (apayamukhani, D.I,102). The practice of animal sacrifice, the efficacy of rituals, the caste system, the belief in an eternal soul and indeed nearly all practices legitimized by the Vedas, were similarly rejected by him. 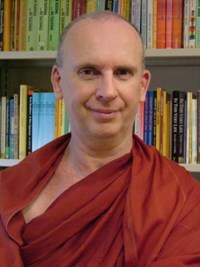 Those who say that the Buddha was a Hindu or that Buddhism is a reformed version of Hinduism are seriously misinformed. In fact the Arthava (Pali AAtthabba.na) is mentioned in the Canon, in Tuvatakasutta in Sutta Nipata (PTS vs. 927), where it says that one shouldn't interpret dreams or signs, or chant what belongs to the Arthava. It is true, however, that it comes from a late collection. Or would it be more correct to say that the spells, charms, mantras, etc of the Artha Veda already existed by the time of the Buddha but that they had not yet been given ‘canonical’ status in Brahmanism and were not yet considered a ‘Veda’? "The Atharvaveda, while undoubtedly belonging to the core Vedic corpus, in some ways represents an independent parallel tradition to that of the Rigveda and Yajurveda. It incorporates much of early traditions of healing and magic that are paralleled in other Indo-European literatures. ... 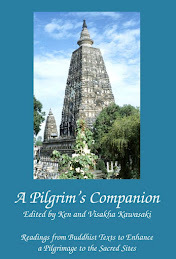 It is clear that the core text of the Atharvaveda is not particularly recent in the Vedic Saṃhitā tradition, and falls within the classical Mantra period of Vedic Sanskrit at the end of 2nd millennium BC - roughly contemporary with the Yajurveda mantras, the Rigvedic Khilani, and the Sāmaveda. The Atharvaveda is also the first Indic text to mention Iron (as śyāma ayas, literally "black metal"), so that scholarly consensus dates the bulk of the Atharvaveda hymns to the early Indian Iron Age, corresponding to the 12th to 10th centuries BC or the early Kuru kingdom." Sounds reasonable. But why then do the Buddhist scriptures and (I think) the early Upanisads only ever mention three Vedas? I think it is important to also point out that there is considerable differences amongst scholars as to when iron bame to be widely used in India (see the excellent ‘Iron and Social Change in Early India’ edited by B. P. Sadu, OUP 2006). 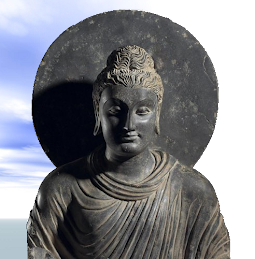 For some the ‘early iron age in India’ was no more than a century before the Buddha. I think the fact that some of the mantras in Artharva are concerned with witchcraft may have made it suspect to orthodox tradition. Also there was an early tradition which recognised only three vedas, and this may have been considered the "correct" number. 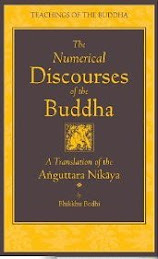 Similarly there was a tradition that there were (and could only be) 7 Abhidhamma texts, and so each of the traditions that produced an Abhidhamma collected only 7 texts, and other texts were assigned to different places (like the Patisambhidamagga being placed in the Khuddakanikaya). When was Ved Vyasa active? Before Buddha or after him? Is there a mention of Ved Vyasa, Krishna or Jain tradition in actual preachings of Buddha?